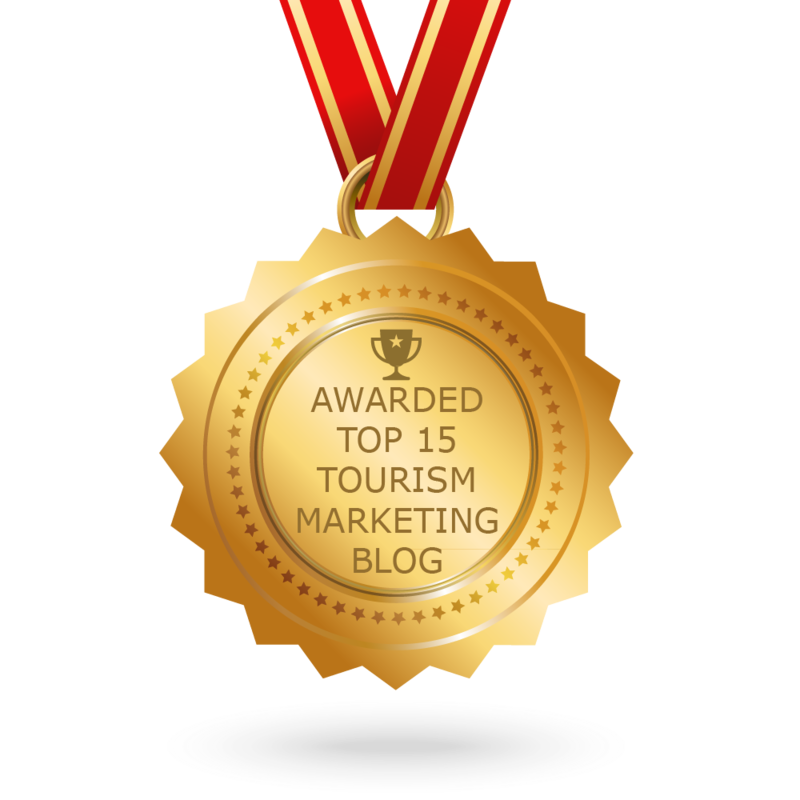 What a better model of tourism best practices than the State Tourism Director of the Year. 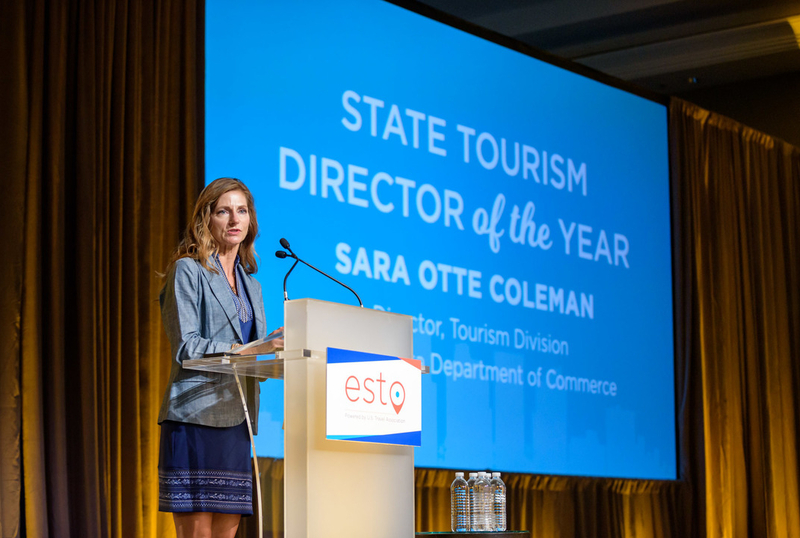 Congratulations to Sara Otte Coleman, North Dakota’s State Tourism Director! US Travel recognizing the destination marketing leader at ESTO. The passport program will feature 20 locations in four Ohio counties.